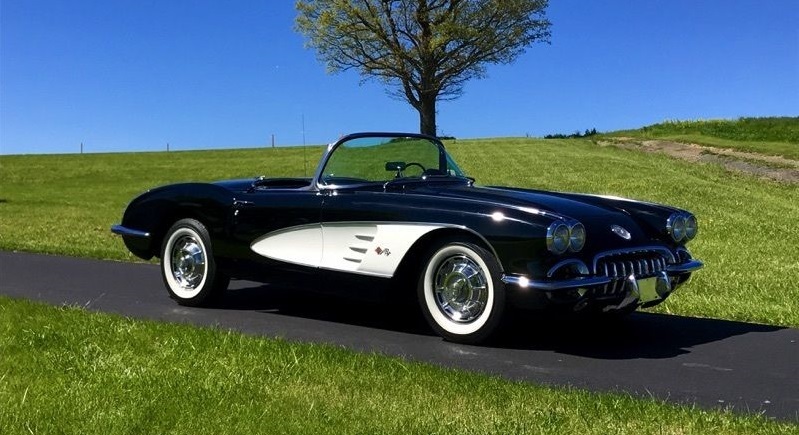 The 1960 Corvette was virtually indistinguishable from the 1959, but there were some power increases made to the top two engines. Solid lifters and higher 11.0:1 compression boosted the most potent 283 fuelie to 315 bhp at 6200; a second version with hydraulic lifters for easier maintenance pumped out 275 bhp at 5200 rpm. 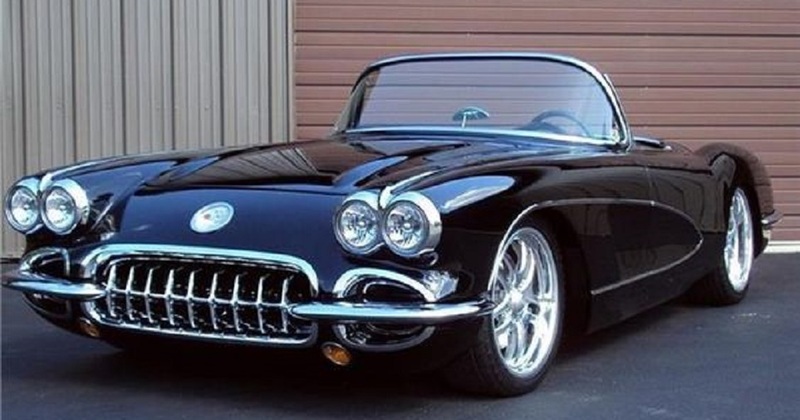 Because of these gains, the Powerglide automatic transmission was no longer available with the fuel injected engines ,it simply couldn’t handle the torque. Carbureted engines remained much the same as before. The tamest was still the 230-bhp unit with single four-barrel carburetor, followed by a dual-quad 245-bhp hydraulic-lifter version and the solid-lifter 270-bhp engine with twin four-barrel carbs.